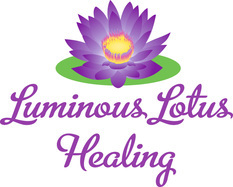 Luminous Lotus Healing is the "parent" company to Finally Live Pain Free. In addition to WelllnessPro, I also offer the Amethyst BioMat, Reconnective Healing, and Access Consciousness BARS. Come on over and check out the options! In 2014 I suffered a cerebral hemmorhage and the stroke left me paralyzed on the right side of my body. It was a devastating experience. I am very grateful to the medical professionals that took great care of me and saved my life. Recovery of function from a brain trauma is quite unpredictable...there is so script! I was lucky enough to use many alternative therapies...starting while hospitalized. For example, Amethyst BioMat, Massage, Cranio Sacral, Acupucture, EFT, Access BARS, Reconnective Healing, Reiki...to name a few. I credit these muptiple modalities to my miraculous recovery of function...in fact, it was termed a "spontaneous healing". I don't care what it's called, I'll take it! If you've ever been in a similar situation, you may have experienced the "Great Divide" between what medical professionals think is adequate recovery of your previous function and what YOU think is adequate recovery. I found that it is NOT the same! After I was dismissed from physical therapy (they call it "graduated"...basically, it means your insurance won't cover any further treatments), I still suffered significant challenges. My motor skills were still sketchy from the neurological trauma and paraysis. This affected walking, driving, and balancing - basically most things you do when getting through your day-to-day activities. I also had two tears in my rotator cuff and it was moving into frozen shoulder. I was taking oxycodone, lorazepam, and tramadol. And my options for releasing the spasticity of the muscles in my leg included muscle relaxers and botox. YIKES! The WellnessPro+ was exactly what I needed! With frequent and consistent use, I have been able to release the spasticity in my leg, find relief from my many pains, and regain balance and coordination. I am no longer taking oxycodone, lorazepam, tramadol, or any such medications. The thing that I have found to be true with WellnessPro is that you keep finding more things to use it for! There are codes appropriate for nearly all ailments. I was so blown away by what this little device can do, how easy it is to use, and how affordable it is...that I couldn't wait to start using it in my office at Luminous Lotus Healing. And because it is an FDA cleared medical device, I knew it had the credibility that my clients deserved. Since incorporating WellnessPro I have been able to help countless others! Many have also come to an impass in their healing journey and are left to think that nothing more can be done. I am greatly honored to be given the opportunity to help. At this point, my husband and I decided to start Finally Live Pain Free. Jonathan Moyer has over 25 years serving the senior population and about as many years as an athlete (and sports enthusiast). He has seen the amazing results in pain reduction amonst athletes and seniors...it's truly perfect for anyone in pain - young or old, to fine tune athletic ability or to remain active and mobile while aging. You can read more about WellnessPro+ for athletes HERE. Other healtcare professionals want to offer this device to their patients and clients. 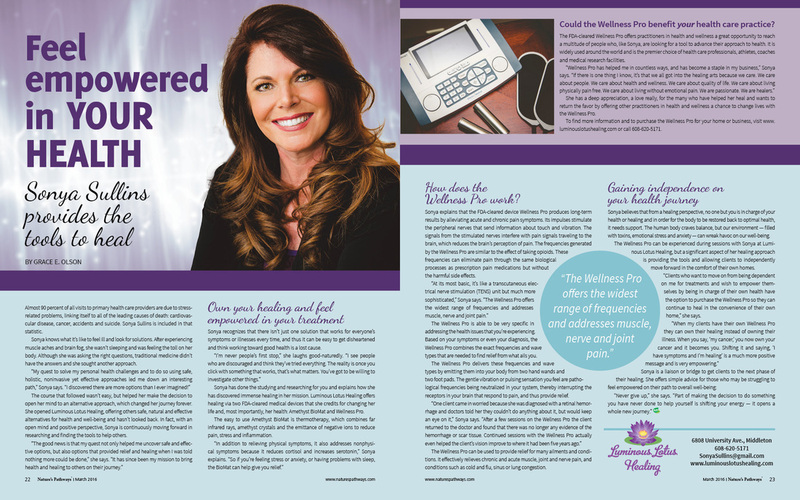 Not only have those suffering ailments been helped by using the WellnessPro in the comfort of their own home, but other healthcare professionals have taken notice and elected to add WellnessPro to their clinic to help their patients and clients. If you are the least bit curious, come into the office for a demo and learn more. If you are not local, take advantage of the 30 day money back guarantee and see what it can do! 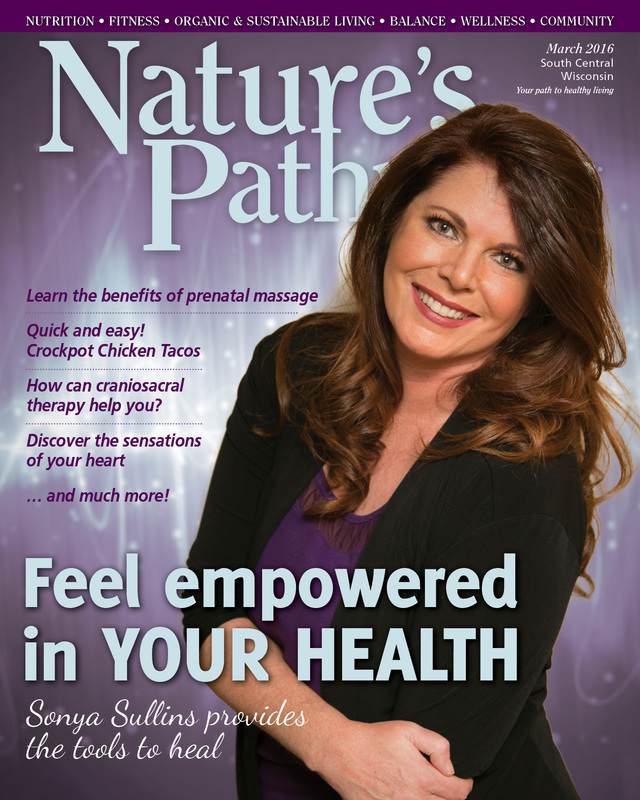 I am honored to be featured in the March 2016 issue of Nature's Pathways Magazine... As both the "Cover Girl" and the "Centerfold"! For my business spotlight, I choose to talk about the WellnessPro product/service (which is part of my company Luminous Lotus Healing), so that I could educate as many people and healthcare professionals as possible about this amazing device. ​Click here or on the image below to see the full size article. 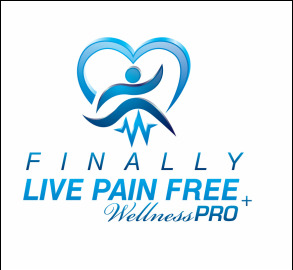 Whether you need pain relief personally, or you are a practitioner interested in learning how to enhance your service offerings with your patients and clients, contact me to learn about the benefits WellnessPro has to offer! ﻿"We hope we never have to be without this wonderful machine"
Twenty years ago, my husband was in a liquid nitrogen explosion. Since that day, he has been through over 60 surgeries and twice that many infections. The extreme nature of the damage has been controlled for years with multiple pain killers. The use of the WellnessPro PLUS device helped reduce pain in his back, legs, ankles, and feet and drastically cut the number of doctor visits. "Mentally and physically I feel alive again"
I have been plagued with back problems most of my adult life. I have gone through back surgery three times. Each time it has given me temporary relief; several years after the second surgery the pain returned. To my wife’s dismay, our social activities began to fade away. I started using WellnessPro PLUS and in just a few days I began to feel improvement. In less than one week, the pain in my back and legs was gone. The WellnessPro PLUS has been a God-send for me. I have Fibromyalgia, and most things I’ve tried have failed. I heard about this unit but didn’t know what to think. At first I felt a little improvement, the next day we tried a different frequency and the pain in my legs was gone within 10 minutes!! I am amazed to say the least!!! I may still have fatigue and some leg stiffness, but there is absolutely NO pain. More people should know about this!"